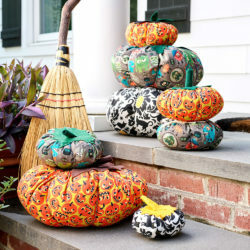 Viva la Mamma! 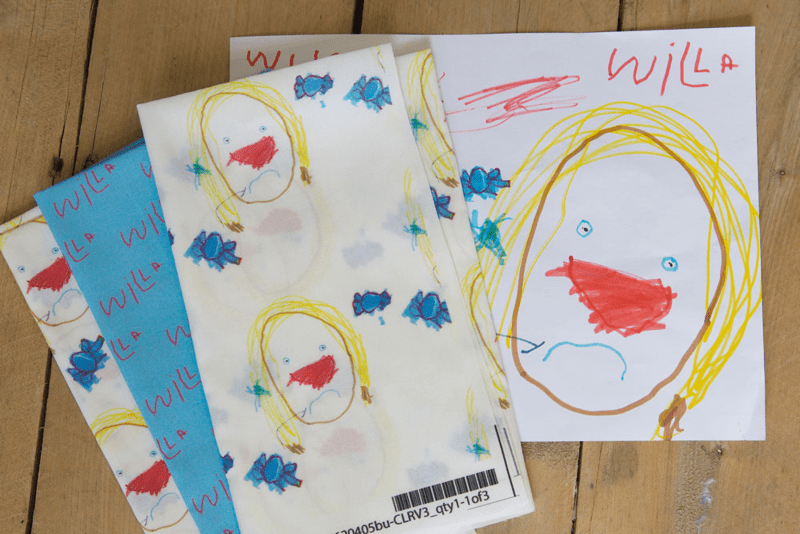 Dolce & Gabbana’s fall/winter line uses children’s drawings to create beautiful frocks paying homage to one of the most influential women in our lives. 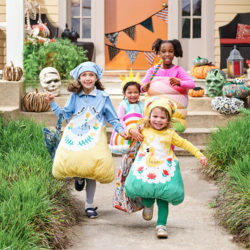 This easy step-by-step tutorial will walk you through creating couture-worthy fabric from you child’s artwork. 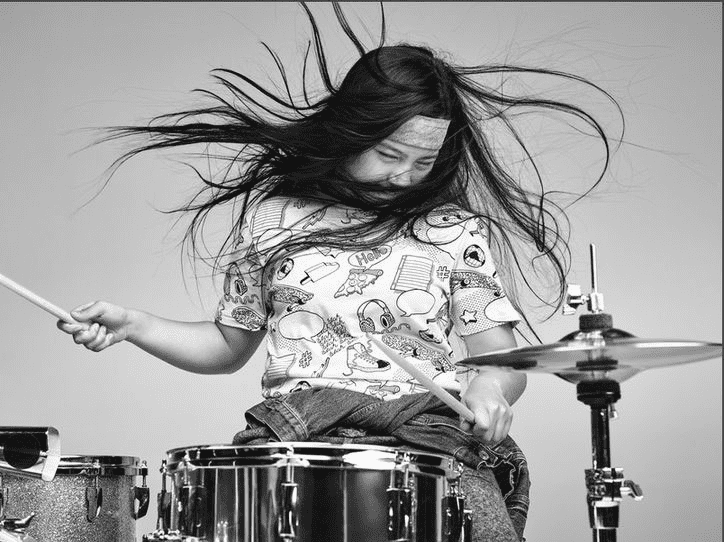 We love the playful, loud prints in the new Gap Kids ads featuring inspiring young girls making a name for themselves in music, skateboarding, and robotics. T-shirts and sweats featuring [succulent!] sneakers, [confetti!] pizza, and tapes are definitely not just for kids! We love the boho botanical herb print in Chloé’s shirt dress. These prints from the Marketplace would be perfect on our Poly Crepe de Chine to recreate this dress! Valentino’s Cosmo Collection celebrates the final frontier with celestial prints and modern silhouettes. 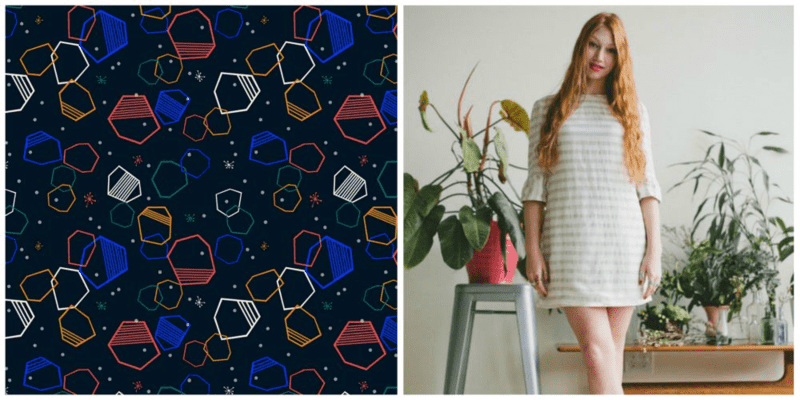 I’m dreaming of creating my own stellar space dress featuring Andrea Lauren’s Cosmic Voyage – Shapes stitched up with Colette’s classic Laurel pattern. 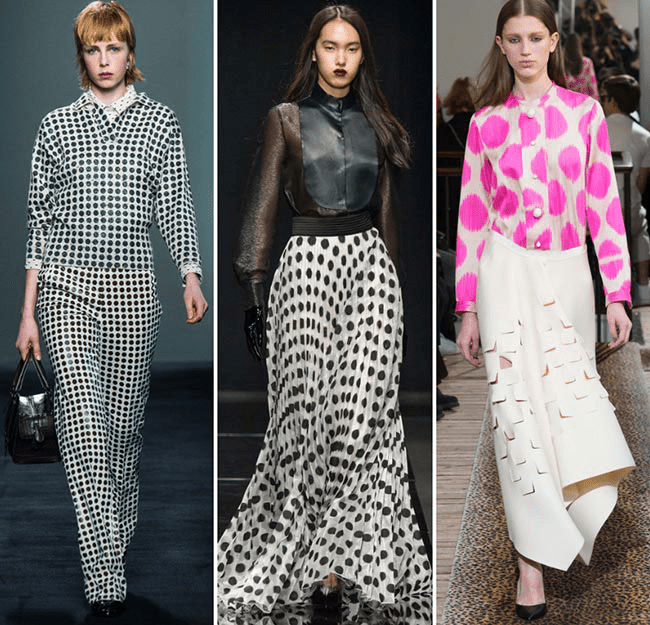 From the looks of the catwalk, we’ll be seeing spots all fall, and Fashionisers has rounded up their favorite versions of the spots. 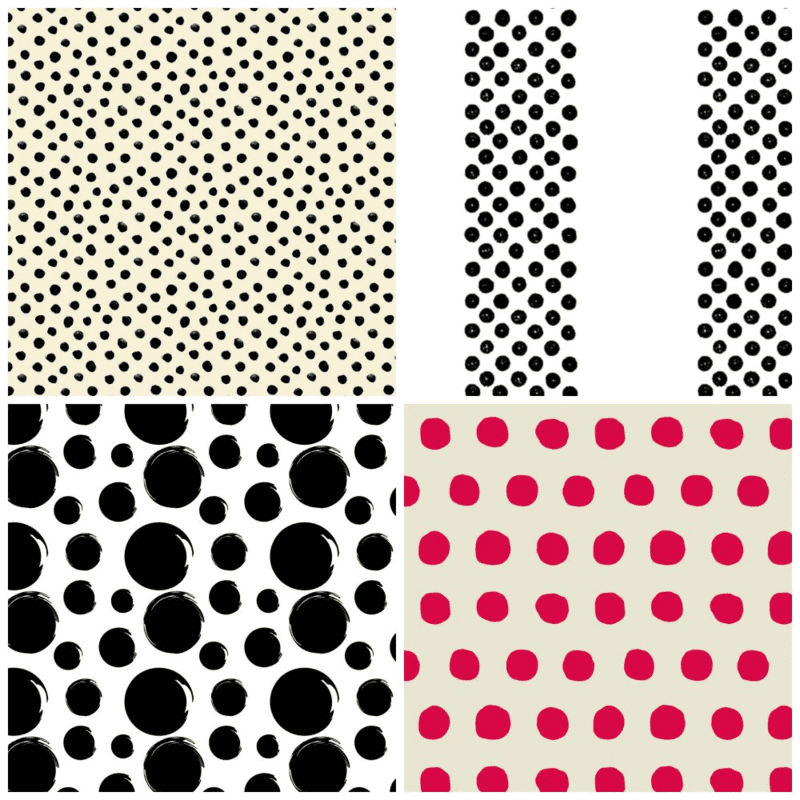 Oh, the possibilities for polka dots in the Spoonflower Marketplace! The hardest part of recreating one of these looks will be choosing your perfect size and shade! I have long wanted to design a fabric for a dress! 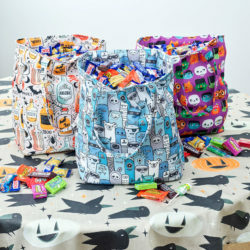 The problem I run into is that I can never decide which of my fabric designs to use! Denise, what a delightful problem to have! 🙂 We would love to see what you create when you decide! 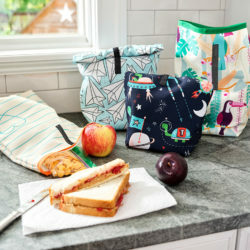 « Vote for Your Favorite 90’s Nostalgia Designs!